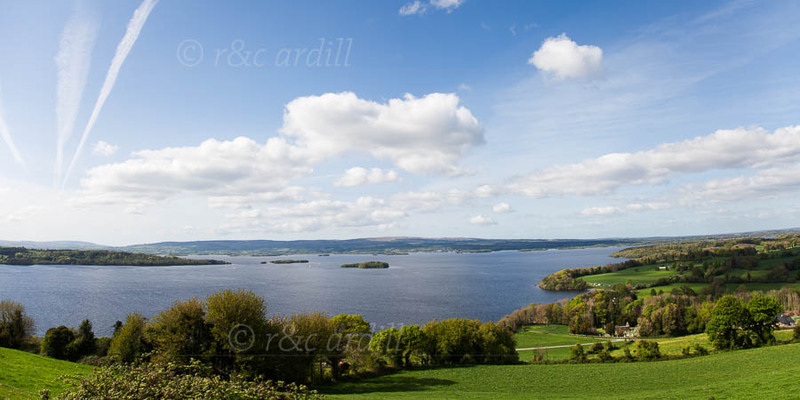 Lough Derg is on the border between Tipperary and Clare. It is a beautiful lake with a long, irregular shape and many lovely islands. This image was taken on a fine spring afternoon.